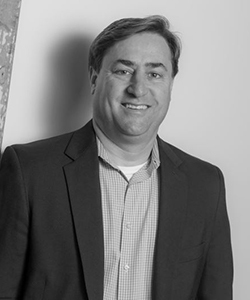 Adam is responsible for the development and oversight of Metonic’s operations, including its investment activities, legal structure and strategic initiatives. Prior to joining Metonic, Adam acted as a partner in two large Midwestern law firms, where he had over 15 years of corporate and real estate law experience. During his legal career, Adam has had extensive experience in working with clients to acquire real estate and structure funds along with other related joint venture transactions.